Lifetime Media has been blessed to have Expand a Sign as a client over the past few years. It's been a wonderful partnership with an amazing group of people and we were truly inspired by their desire to effect real positive change in the lives of disadvantaged people in South Africa, through the innovative initiative that is Uzwelo. Uzwelo's rally-cry to focus on what we can do instead of what we can't to make a positive impact in our beautiful country resonated in our hearts and compelled us to hop on board and be part of the change. We are extremely grateful to Uzwelo ( Tanya, Rajes, Richard, Kirsty and Don) for the following reasons. Four months of the best training we could ask for from Rajes. Three new unskilled ladies nurtured and trained to work on industrial machines. I saw them grow in confidence each week under her training. Two of our staff also given training and reaching new and higher levels of skill. Thank you to you Tanya who is adamant to make products of high quality and your totally professional approach. Your caring and genuine interest in each worker and wanting only the best for them. We are so grateful to you for providing us with the services of Richard (Production Specialist). We learnt so much from him. The importance of team work and teaching the workers to work at a new level of speed and in an efficient production line. We are so proud of our team making on average 50 bags a day. Thank you for the huge school bag order and allowing us to be part of this amazing initiative. Making us so proudly South African. Thank you for doing all the hard work of marketing and securing the orders and sharing your work with us. We look forward to doing many more wonderful bags together and creating more and more jobs and empowering our fellow South Africans. Since we have met the Uzwelo team, we have been inspired and excited about our future since we know that we are getting the opportunity to learn new skills and then the ability to create work for ourselves and those around us. Thank you so much to the Uzwelo team! 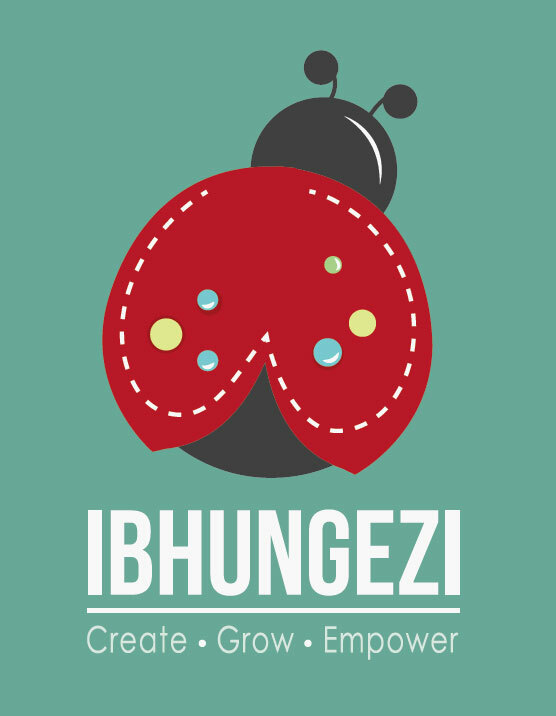 iBhungezi is a small self - owned business in lower Molweni (upper highway area). 5 local ladies own and run the business and use donated fabrics and machines to make up beautiful items for sale e.g. bags, cushions, aprons etc. They have recently assisted in training a set of local youngsters to start a new project with Uzwelo. They will sew and assemble bags made out of reject signage fabric which will then be sold on to provide income. They are a great bunch of hardworking young entrepreneurs who have taken an opportunity and run with it. They have enjoyed the training given to them and cannot wait to get into real big business. They have all lived in Molweni most of their lives and looked for ways to impact those around them.